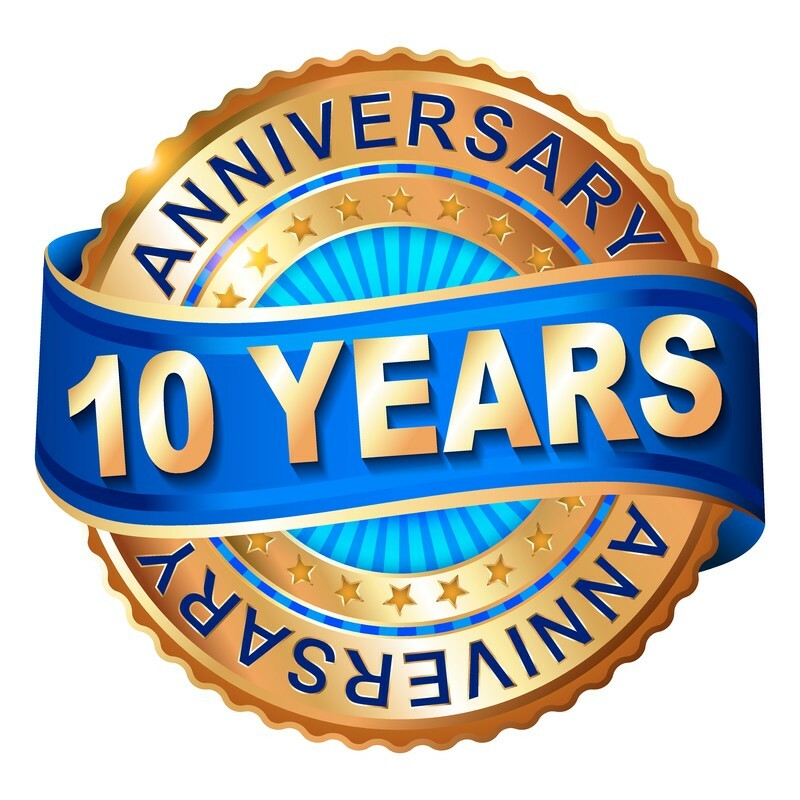 DannyPettry.com: Rec Therapy CEUs has reached a 10-year-milestone! I’m definitely pleased to let you know that the story has been picked up by major news brands like: ABC, CBS, NBC, and Fox. I hope you’ll take a minute to read the press release. Thousands of Recreational Therapists with the CTRS credential have TRusted my site for the convenient online self-study CEU solution since 2007. DannyPettry.com: Rec Therapy CEUs is celebrating their 10th Anniversary, which commemorates 10 Amazing years in business. This is a huge milestone for the Huntington, West Virginia (area)-based online continuing education business. They have provided online continuing education to Recreational Therapists since 2007. One of the earliest challenges DannyPettry.com: Rec Therapy CEUs faced was finding an effective testing software. They’ve used “QuestionWriter” since 2008 and are working to have all courses in a word press learning management system before the end of 2017. Many businesses fail before ten-years. While every business of course faces challenges, some, like DannyPettry.com: Rec Therapy CEUs are fortunate enough to enjoy real successes, wins and victories too. Once such victory came when Pettry’s program reached 1,000 students in 2015. DannyPettry.com: Rec Therapy CEUs has big plans for the upcoming year. One of their core objectives is to continue being the number one self-study CEU program for the CTRS. DannyPettry.com: Rec Therapy CEUs would also like to thank friends, customers and all its partners for their well wishes on this happy occasion.